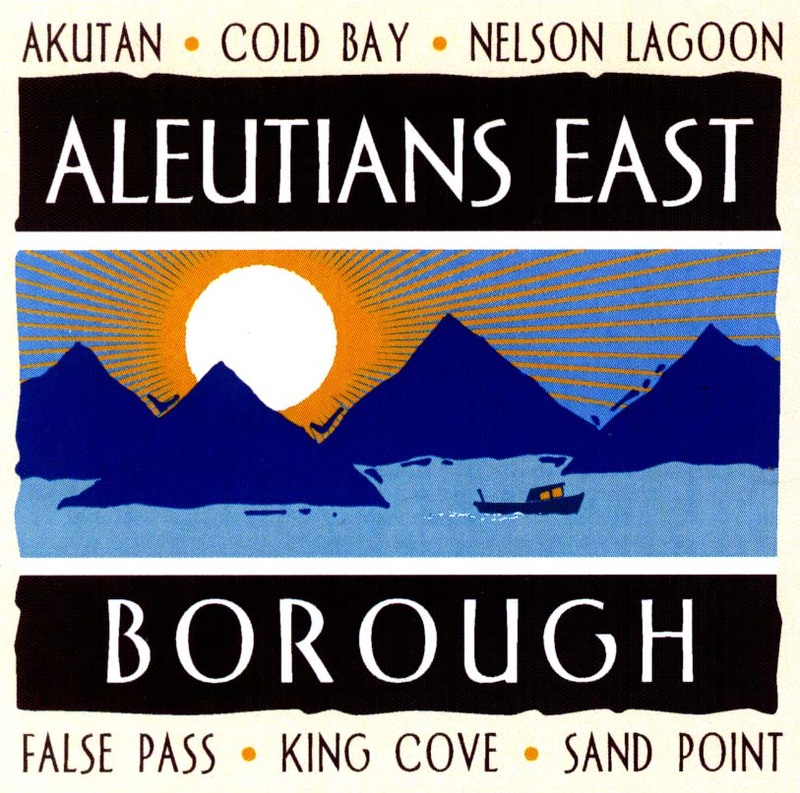 "Our greatest natural resource is our people"
"The Aleutians East Borough produces some of the world's best seafood. 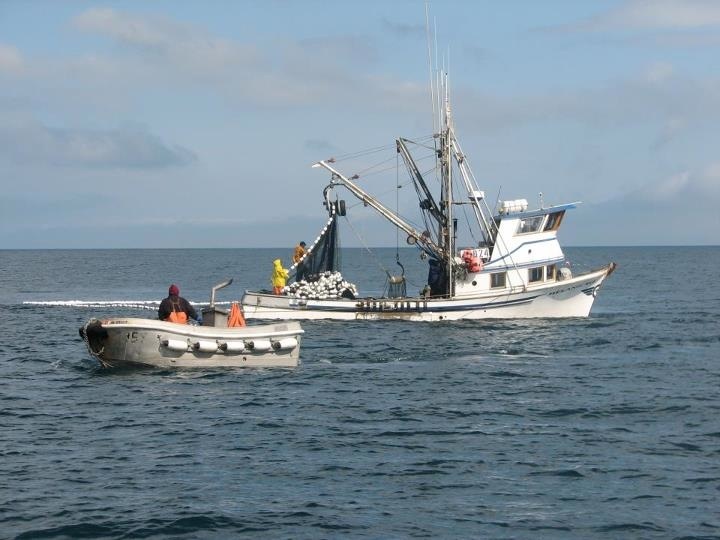 All of the crab, cod, salmon, pollock and other fish harvested in our waters and processed at sea or in shore-based plants are wild Alaskan species. The commercial fishing industry in the Aleutians East dates back over 100 years, and indigenous people have fished here for thousands of years. We are proud of our heritage of sustainable fisheries, and we plan to continue our good stewardship of the ocean long into the future."